Having Taryn on site at any commercial or professional shoot, will ensure punctual, dependable & efficient service. Taryn’s experience and professionalism bring an element of comfort to a team setting, that ultimately puts everyone at ease. 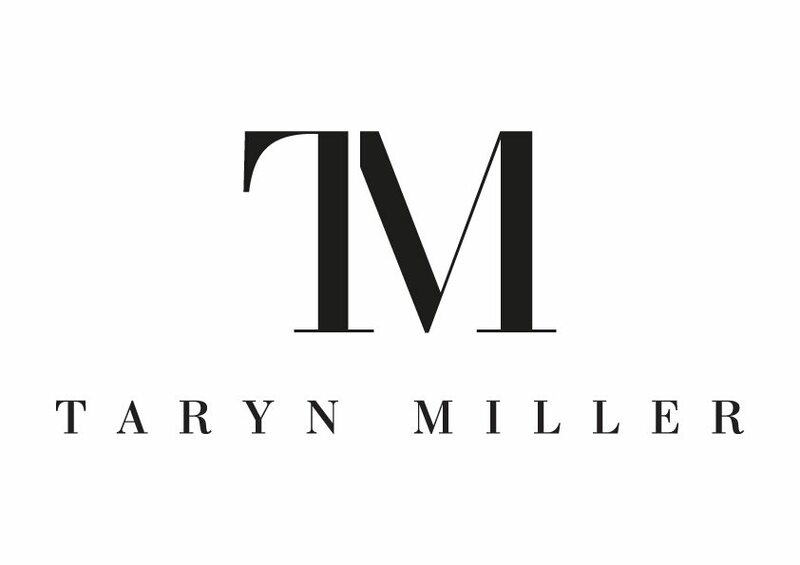 With years of experience in commercial and corporate makeup, Taryn can execute the look needed to represent your brand and or product. If you would like a specific quote on having makeup applied for a corporate occasion please use the contact form.